No boat needed at the Wake Zone, a unique water sports park designed for wakeboarding, waterskiing, kneeboarding, or wakeskating. 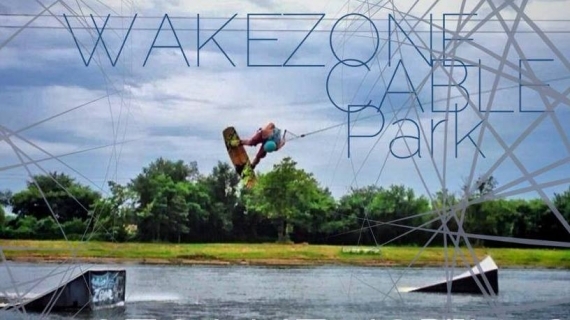 Whether you are an experienced athlete or it’s your first time strapping into a wakeboard, the Wake Zone is the perfect place for you. Our experienced staff will get you on the water in no time. 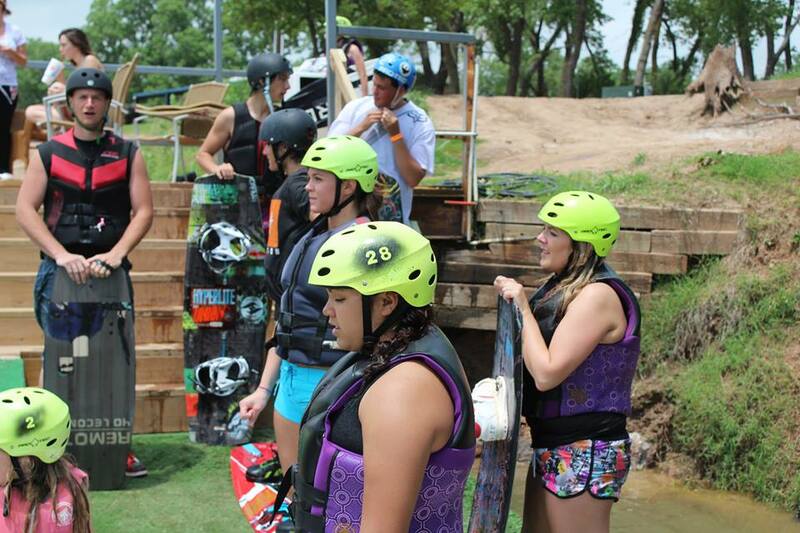 Visiting Oklahoma’s only wake park is sure to be a unique and exciting experience. The cable system can pull up to 7 participants at the same time. No appointment needed to wakeboard. 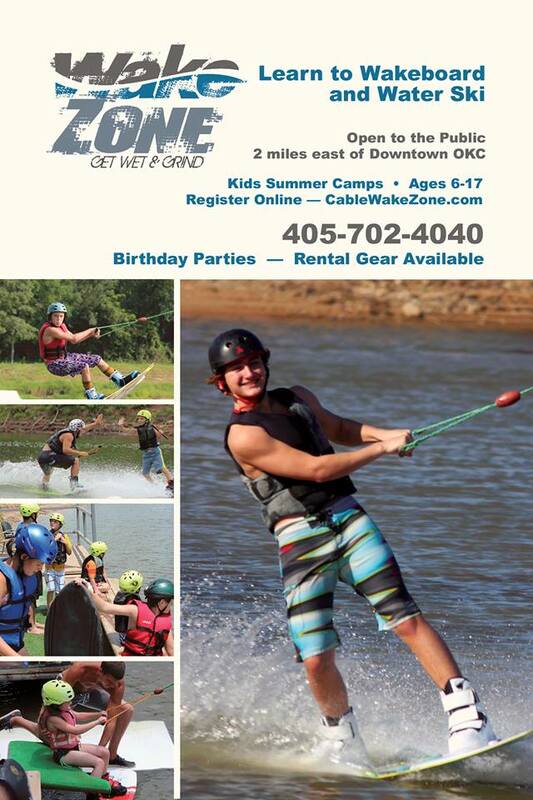 Just show up and Wakeboard no appointment needed!! The overhead cable system runs in a continuous counter clockwise motion allowing riders to enjoy a non-stop water sports adventure. After a rider falls a quick swim to shore and a walk back to the dock and you’re in line again ready for another go! Don't know how to wakeboard? We offer lessons. Call for details! 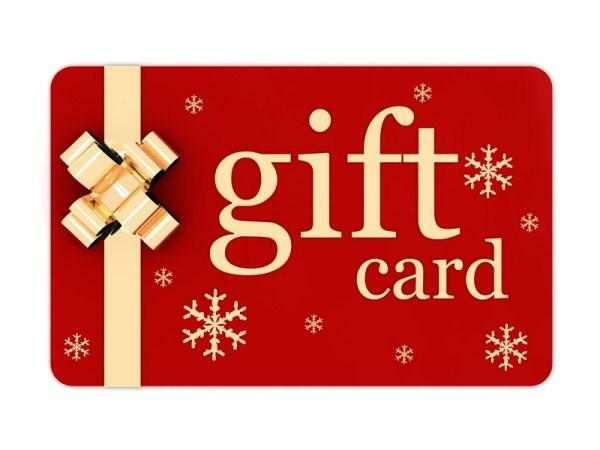 2019 Gift Cards Now Available! Riders new to Wake Zone or under 18! Visit our Before You Ride page and get the release signed before coming in!! Local Talent! This could be you! Directions : North or South I-35 Exit N.E. 10th Street. Head East 9/10 of a mile. We are the last left (North) before you get to the river bridge. If you get to the bridge, you've gone too far!! 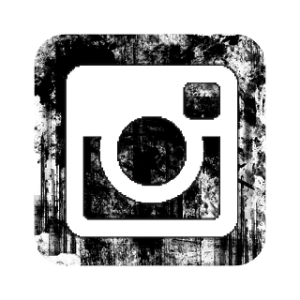 Help us grow! LIKE US! 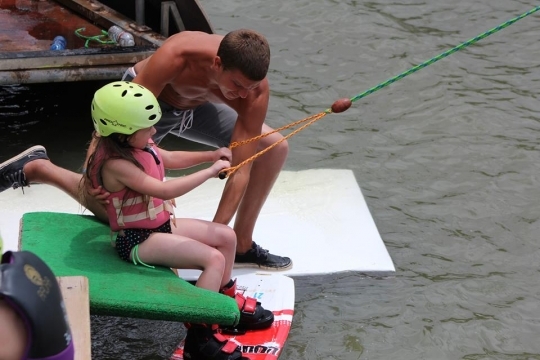 Give the gift of Wakeboarding! You can't go wrong.